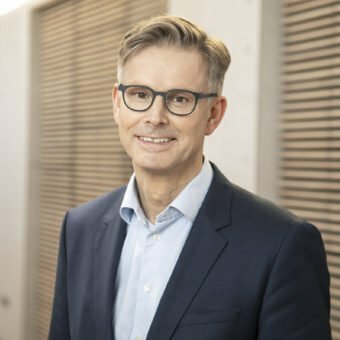 The leading deep tech incubator in Denmark! 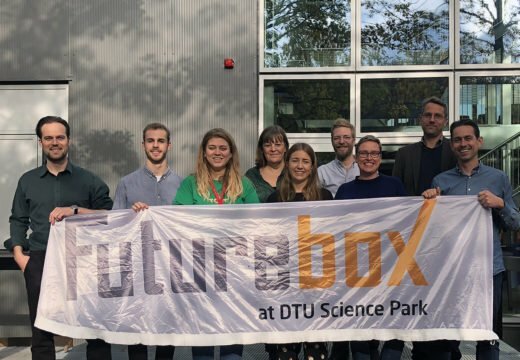 Futurebox is the leading Danish deep tech and hardware incubator and accelerator. We’re a house made up of creators, innovators, engineers, investors and serial entrepreneurs all building products for future generations. 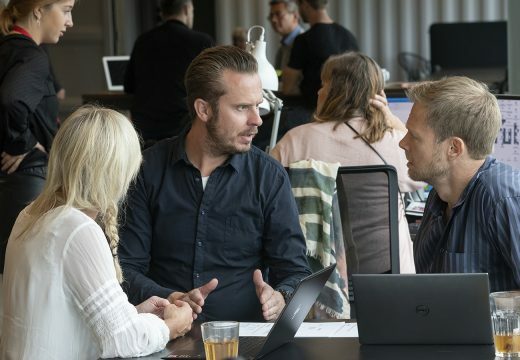 We supply strong mentors, business developers, tech advisors, investors, acceleration programs, access to fundraising and DTU. 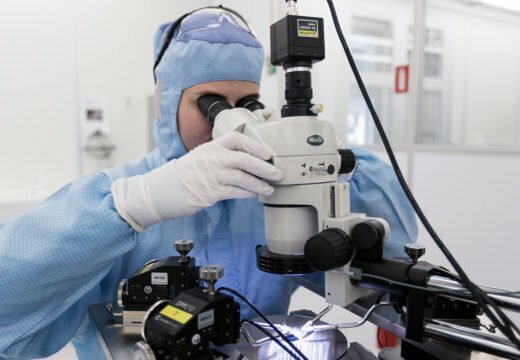 Are you a hardware or deep tech startup? Do you want to excel your business? Then the Futurebox incubator is just the place for you. The objective of the incubation program is to help you as a deep tech startup identify and develop a scalable business model. Our team is comprised of experienced business developers, mentors, community builders, communication experts, serial entrepreneurs and startup coaches. We will keep you on track with KPIs, give constructive feedback and make sure that your time spend in our incubation will be a life-changing experience! In addition to our core team we have external specialist we use for legal, accounting, patenting, product development, funding, pitch training and sales training. Everything we can do to make sure you succeed with your startup! Smart Innovation is among the most ambitious growth projects in Denmark. And it is for a reason. 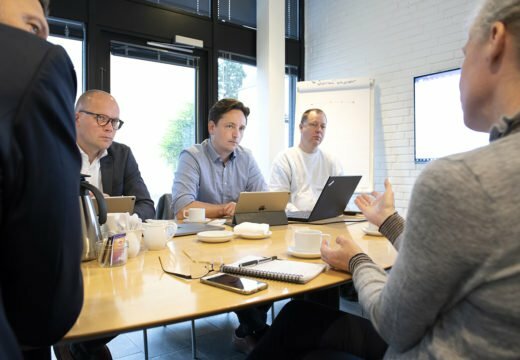 If you’re a small or medium-sized company, Smart Innovation can set you up with the right experts from DTU to support you with product development and sparring. Mentor programmes are not new. They’ve been around for centuries. Our special take on the whole concept is the idea of a mentor team.